DOTA 2 is now available for Linux and Mac OS. The Mac and Linux versions were released on the 18th of July along with the most recent patch. 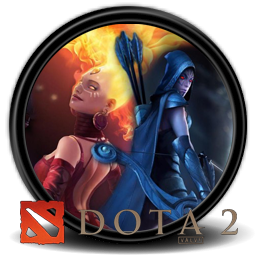 A Linux and Mac OS version of DOTA 2 was highly anticipated since valve has been porting most of their games to those operating systems. Linux and Mac user will be able to play with the PC users (as you might have guessed) and the gameplay will be the same. Now, there are simply no reason not to give DOTA 2 a try! It's definitely a great game and it's also free. Most PCs that are less than three years old should be able to run DOTA 2 without any problem.